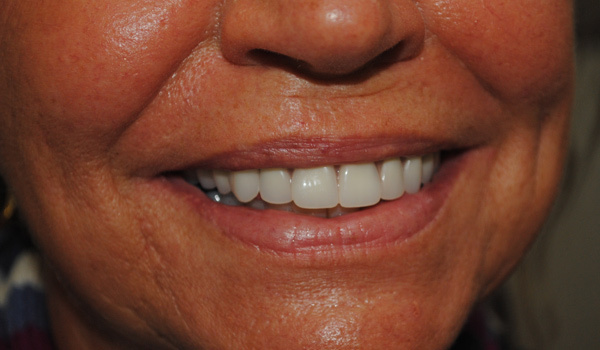 The complete or partial immediate denture is placed in the mouth by the denturist immediately after the partial or complete extraction of natural teeth. It is important that the denturist take the impression from the mouth before extracting teeth to ensure the aesthetic image of natural teeth and the prosthesis is ready for the appetizer. The benefits are immediate; a return to social life and a return to work faster because you will have found your smile and chewing recovered. Furthermore, this prosthesis quickly stops bleeding of the gums and allows rapid healing thereof following the extraction. By cons, it is difficult to control certain aspects of the prosthesis as; Calibration of the support lip and the location of the artificial teeth. It also requires several adjustments since the gum will lose a significant amount in the first three months and up to twelve months during which the stability of the prosthesis will be compromised. This is the denturist who will ensure adjust and replenish as needed. 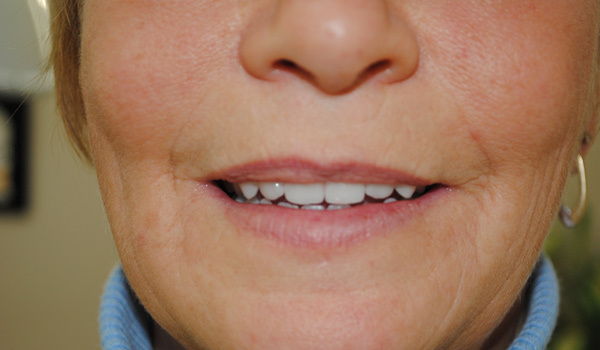 In some cases, the prosthesis must be redone to improve the aesthetics and function. It is essential to consult regularly all denturist in the healing of the gums, for neglecting the adjustment of the immediate denture, whether complete or partial, can cause considerable harm to the gum. Having an on-site laboratory allows us to quickly complete the repair of prostheses, often within an hour. Repair a prosthesis is painstaking work and our denturists shall ensure that the prosthesis snugly in the mouth after the repair. It is important to entrust the repair of your hearing aid to a non-specialist because repairs may cause instability that could hurt the mouth and cause occlusion problems. A broken prosthesis however remain fragile at the site of repair and may require additional repairs in the near future. Both methods are used to stabilize the dental prosthesis. In the case of refilling, the denturologiste added acrylic within the prosthesis. This will not change the appearance of the prosthesis, but it will be better suited to the patient's mouth. In terms of rebasing, all the acrylic of the prosthesis being replaced. This will effectively improve the appearance of the prosthesis that will have the most new. Bleaching is a method which allows to lighten the enamel and dentin of natural teeth using a non-aggressive solution in a gutter-made. During an initial visit, the denturist take an impression of the teeth, this will achieve the gutters to put the whitening gel. At the second visit, the gutters are tried and denturist supply the product for the treatment at home. He will also explain how to use the whitening gel and duration of treatment. It is very important to follow the advice of denturist and maintain good dental hygiene with meticulous brushing and flossing for optimal results. 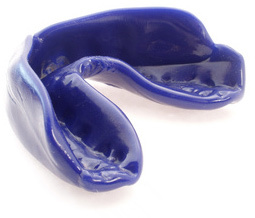 The mouth guard is made for recreational sport, professional or competition. It is recommended to wear one during practices and in contact sports or other parts of sports at risk of falls or blows. This unit is designed to measure the result of an acquisition to promote comfort and retention. By absorbing the shock of impacts, it reduces the risk of concussion, reduces the risk of fracture of the teeth and jaws. Its function is to prevent the lower jaw from contacting with the upper jaw. It also prevents injuries to the tongue, cheeks and lips. 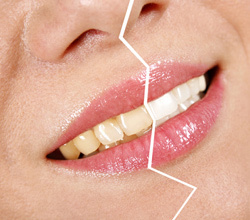 Bruxism occurs when a person cringe. If this happens frequently, it can result in complications that can lead to significant damage to the teeth and jaws. 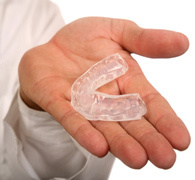 Wearing a bite splint, worn day or night, can remedy this problem by preventing the lower teeth come into contact with the upper teeth. It is made from impressions of the teeth so that it fits snugly in the mouth. 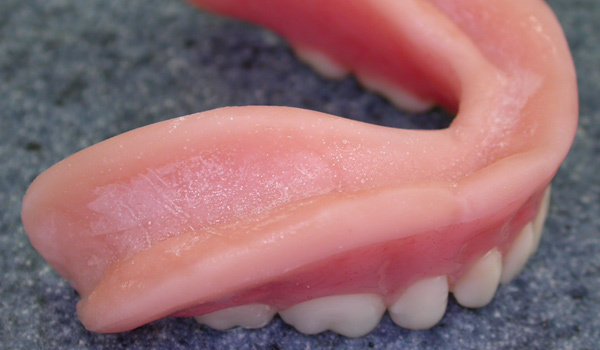 Dentures, like natural teeth, require daily maintenance to prevent tartar buildup. This could be difficult to remove and may require appointments denturist who has the tools and products to effectively address the problem. An ill-fitting dentures can cause discomfort, injury and can even cause permanent damage to the gums. The denturist may adjust the prosthesis so that they fully respond to mouth. 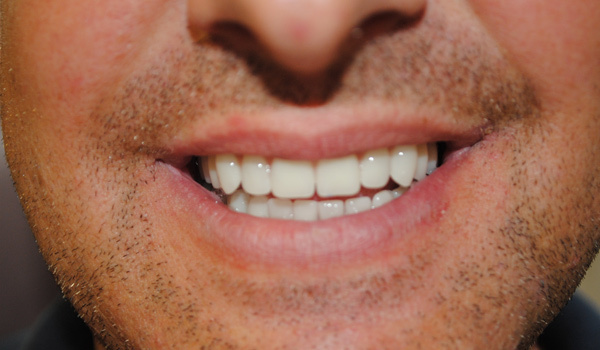 A correction prostheses requires removing a very small amount of acrylic or grinding of the teeth. That is why it is very important to entrust the adjustment to a denturist because if it is done with inadequate tools, it can result in a rough prosthesis that can irritate the mouth to the sensitive spot. The soft base, which is used primarily for lower dentures is a cushion made of a porous material that adheres to the gum. It renders the prosthesis more stable and reduces pressure points. The soft low is used mostly in the case where the gum is absorbed, mobile or virtually nonexistent. It does not stop bone atrophy of the gums, which from the extraction of natural teeth, is always changing. For optimal performance and comfort, the soft base should be checked annually and changed if necessary. 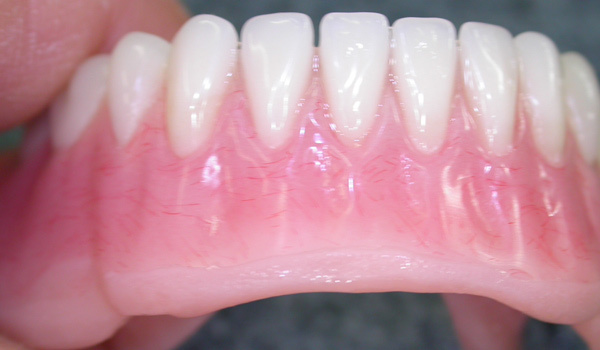 It can be applied during the manufacture of a new denture or added to an existing prosthesis. Our on-site laboratory allows us to really customize prostheses we manufacture. So you can choose the shape, length and color of teeth. Also, when testing of the prosthesis, we can adjust the prosthesis according to your tastes. 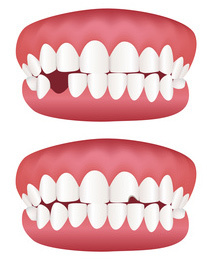 You can customize your smile!